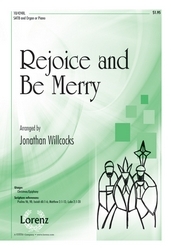 Noted British composer Jonathan Willcocks offers this vibrant setting of a traditional English carol. Perfect for Christmas or Epiphany services, your singers are sure to enjoy the lovely interplay between men's and women's voices. 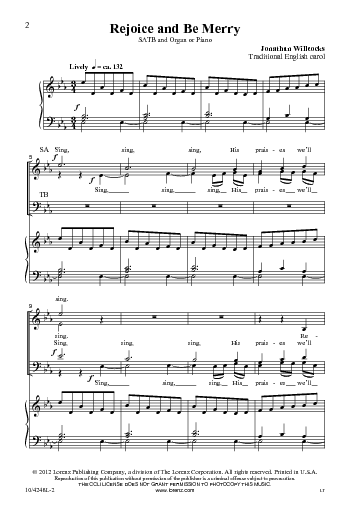 This lively selection also incorporates an original choral motive as a unifying musical thread and is especially effective when performed with the optional organ accompaniment.